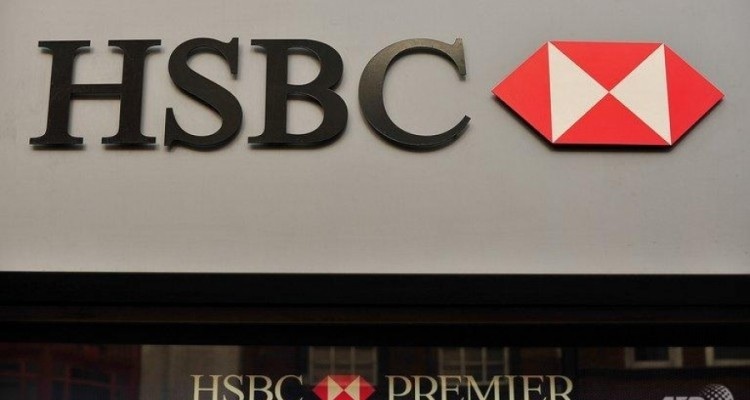 Concerns about an imminent bank crash were further fuelled today at news that HSBC are restricting the amount of cash that customers can withdraw from their own bank accounts. Customers were told that without proof of the intended use of their own money, HSBC would refuse to release it. This, and other worrying signs point to a possible financial crash in the near future. Some HSBC customers have been prevented from withdrawing large amounts of cash because they could not provide evidence of why they wanted it, the BBC has learnt. This entry was posted in Bail In, Capital Controls, Currency, Debt, Deceptions, Fraud, Pensions, Uncategorized by Adrian Rowles. Bookmark the permalink.